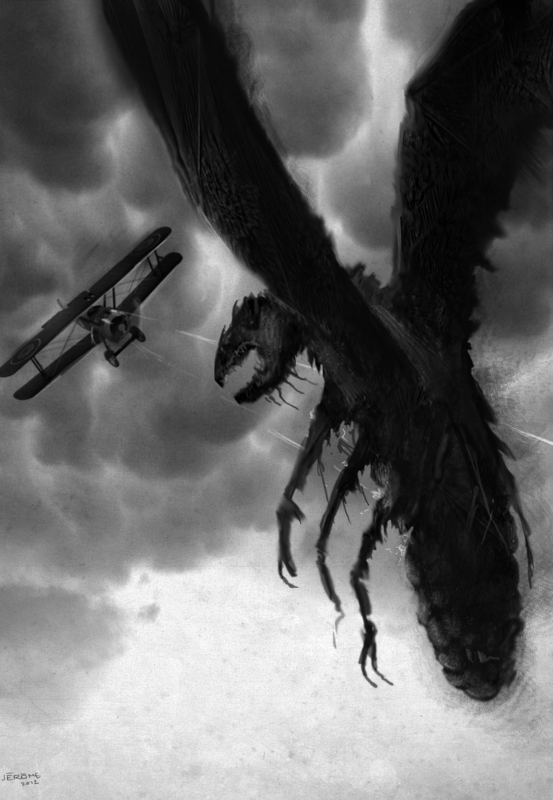 A squadron of the RFC during The Great War encounter more then Germans in the sky. 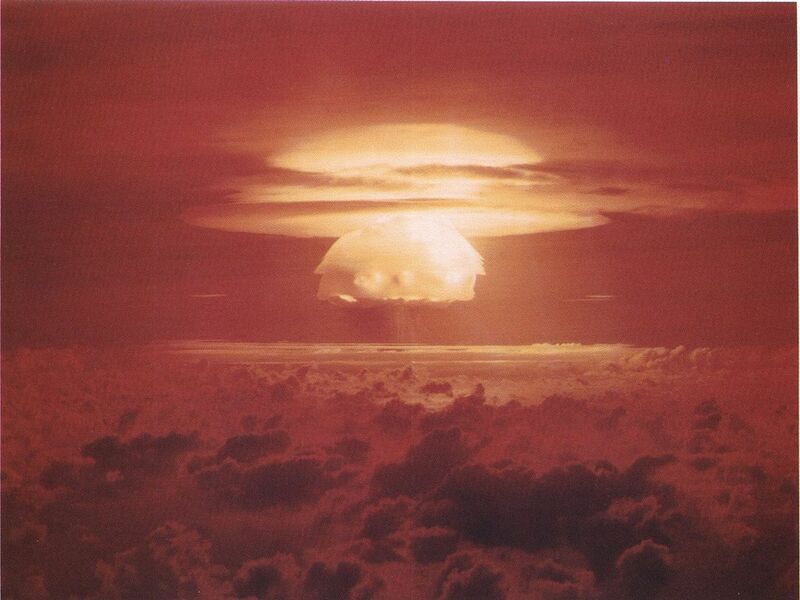 As the crew of the USS Bairoko watches the detonation of Castle Bravo, there is more fallout then the nuclear snow that is descending around them. Featuring Aser, Brian, Megan, and Phil. Despite feelings of certain doom, three passengers on the Titanic investigate a mummy who may doom them first. Intro music by Keven MacLeod “Classic Horror”. Invited to dine with a newspaper magnate, passengers aboard the Titanic become the targets of a powerful mummy.